Well If you are Dj or loves mixing the music library , we have something great for you. 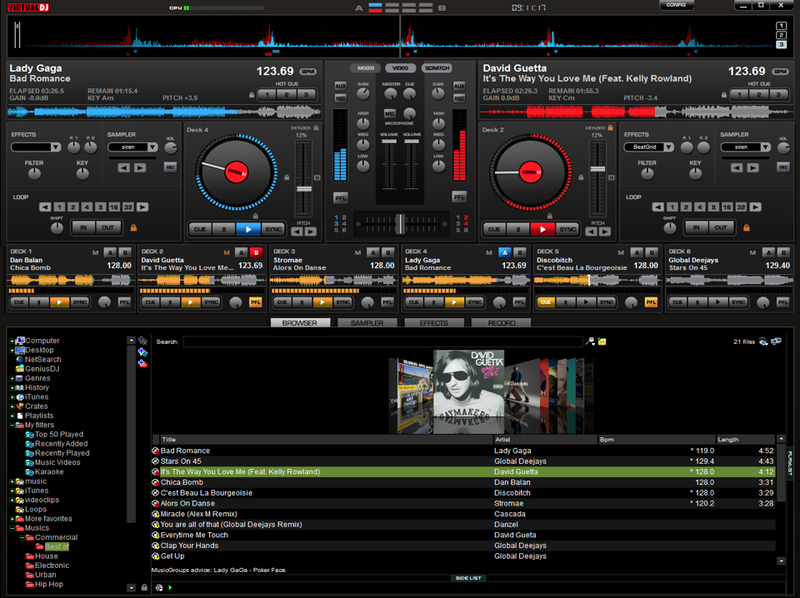 Mixing music records can be done easily using Dj Software program. Well there are many software available , In this post we will explore some of the popular Dj softwares available that can help you mix your music. 1. 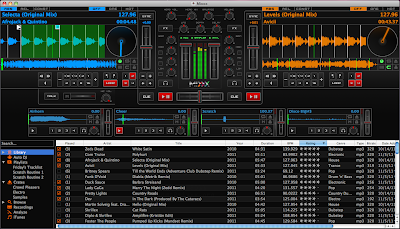 Virtual Dj : It is one of the popular Dj software available.Developed by atomix productions .Well you just need to browse mp3 tracks you wanna mix and start Deejaying . I tried this software and it is just great. 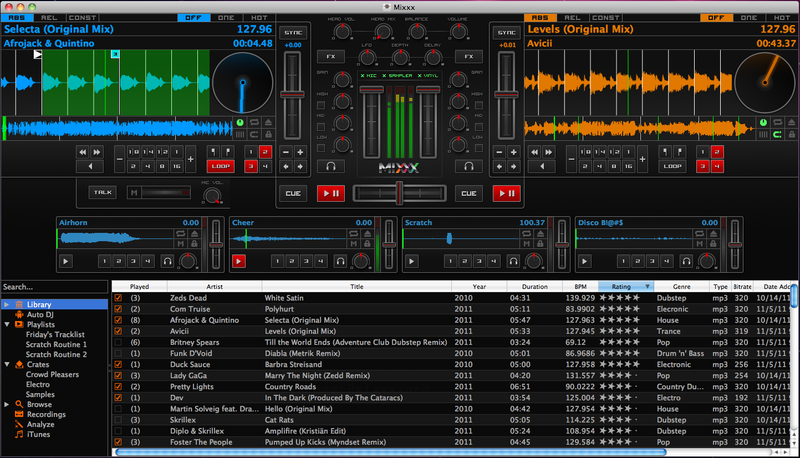 This software gives you real Dj experience like you are mixing in a Club. 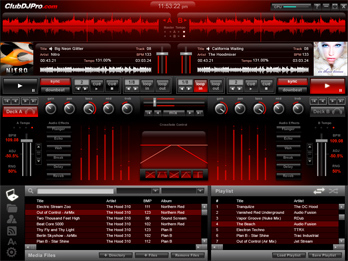 Virtual Dj software is available free to download. It has various features that can help you mix creatively.Both free and Pro versions are available on official website www.virtualdj.com Download and enjoy mixing and scratching now. 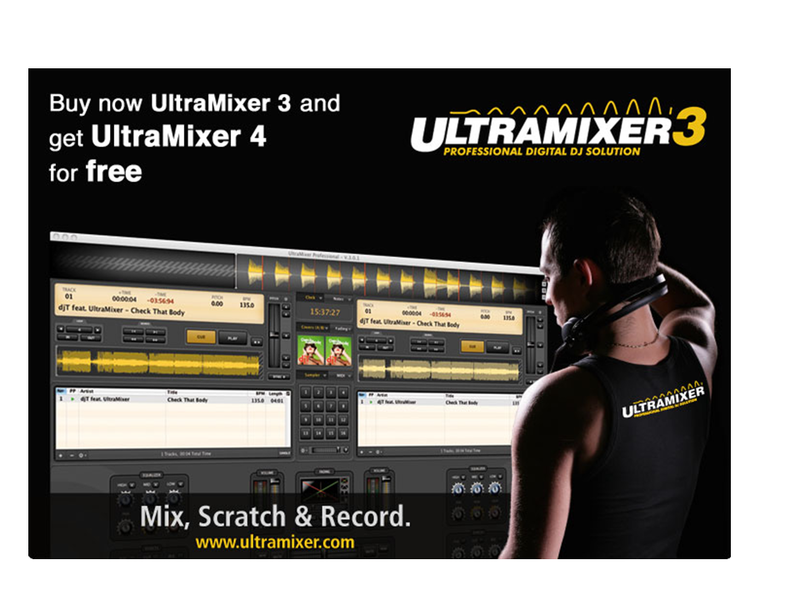 3.Ultramixer :It also comes with various advance features like graphical waveforms , Automatic beat matching , Digital scratching , Automatic gain control and you can choose various skin modes and much more. So if you loves Deejaying , you must try Ultramixer software. You can download latest version of Ultramixer from http://www.ultramixer.com/ .Beside Dj software ultramixer has lot more for you. They have wide range of products like Sample dacks , Mixdeck scratch for iPhone , Beat analyzer and Media type converter. 4.Kramware : This software is one of the oldest Dj software available and it was designed by a dj only that makes its worth using. Like above softwares Kramware can also be used by pro as well as beginners. It supports mp3 , wav and ogg file formats. Learn more and download kramware at its Official website . Over all it is a great Program with sufficient features to keep you going. 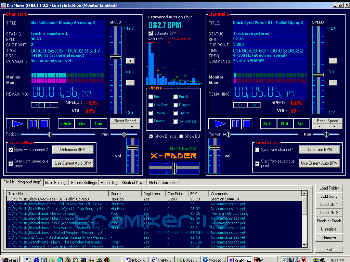 5.Clubdjpro : It is very advanced software that can mix music tracks of various formats like mp3 , mp2 ,mp1 .ogg, wav ,audio Cds ,m4a and additional formats can also be supported using various Plug-ins.Also it supports large number of video formats.This software as its name suggest is specially made for professional Djs and it may look complex initially.This software has extremely large number of features in it. 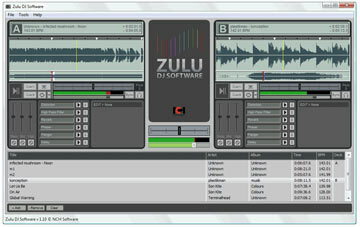 6.Zulu Dj software : Zulu dj software developed by Nch sofwares is also made for professionals and comes with 14 days free trials.For continuing using zulu , you need to buy it for $50. 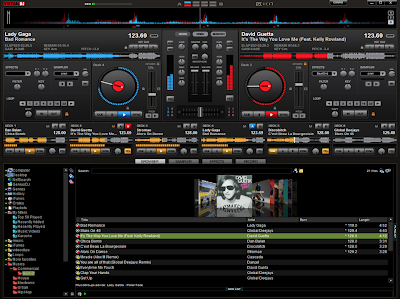 7.Ots Turntables free : It is also a virtual Dj software made for both newbies and professionals. It has turntable feature added in it . It lets you mix music straight from your Pc or laptop .Give it a try. Choose any of the above and start Deejaying right now . Mix the music tracks , scratch and record straight on your laptop and play them Loud. Don't forget to share this article if you like this one. Also read : How to Check your Internet connection Speed - Download and Upload Speed.